LET US REJOICE, AS THE DAY HAS FINALLY ARRIVED. 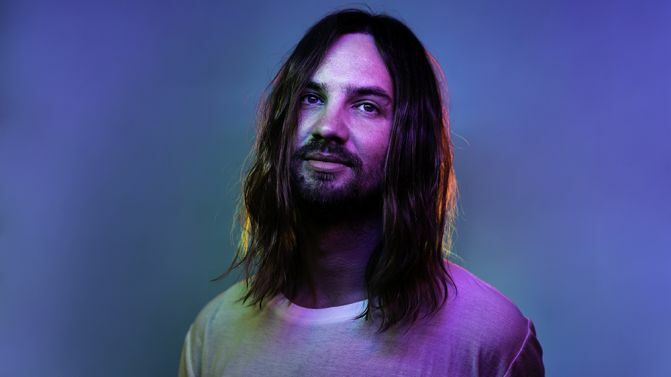 Tame Impala have finally blessed us with their brand new single ‘Patience’, the lead single from their upcoming album. This will be the first album the band has released since 2015’s Currents. It’s been a bloody huge couple of months for Tame Impala. They’ve been announced as headliners at just about every major festival across the world – Coachella, Glastonbury, Lollapalooza, Primavera Sound etc. They’ve also been booked as the musical guest on next week’s episode of Saturday Night Live. Funnily enough, their schedule around the end of July seems pretty clear, so maybe they’ll be making their return to North Byron Parklands for Splendour In The Grass? We can only hope.